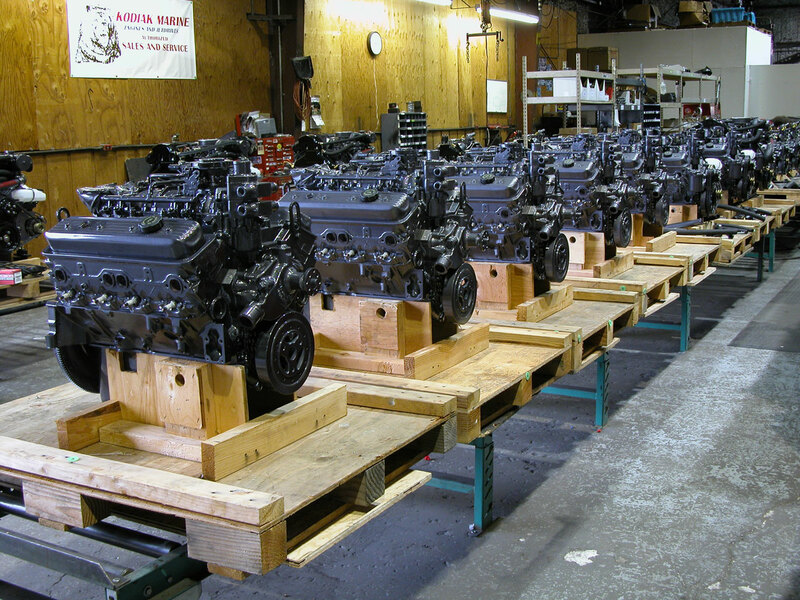 The Vortec 2400 is a global engine used in a multitude of applications. The Vortec 4.3L V-6 gasoline engine features overall size and weight advantages with superior power-to-weight ratios and proven durability. The small block of V-8 family of marine engines offers proven reliability and durability over a range of horsepower and torque. The LS3 exceeds customer expectations with outstanding overall performance. Two- and three-stage jet drives featuring stainless steel impellers. All Kodiak marine engines come standard with a closed cooling system. Kodiak engines use the GM Marine Engine Fuel Injection (MEFI) engine control module (ECM). The MEFI ECM brings automotive reliability, low emissions and fuel savings to the marine sport engine. The MEFI ECM allows the use of electronic throttles and advanced user features. Smart start means the starter will not engage a running engine. Mechanical, electronic or CAN pedal control is available. Electronic or CAN based gauges are compatible. Kodiak engines are calibrated on a dyno then test ran in the lakes and rivers of the northwest in cold water, warm water and at altitude. After we are satisfied, each calibration is then emissions tested here in house. 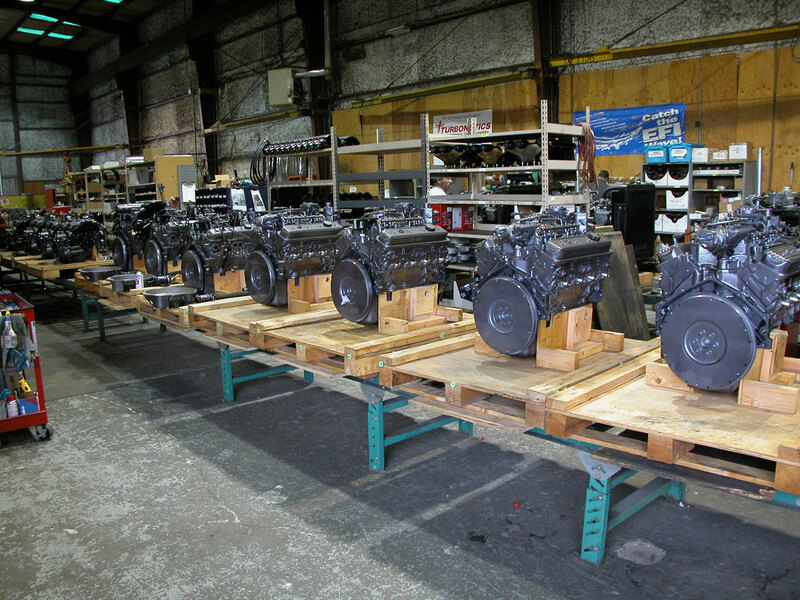 Kodiak engines are custom calibrated for jetpump and out drive boats. We can also make custom changes to calibration parameters such as idle speed and shift interrupt to meet your needs. All KODIAK Marine Engines come standard with Closed Loop cooling. Heat exchanger equipped cooling system provides real benefit to the boat owner / operator. © 2019 KEM Equipment, Inc.
KEM Equipment website by PIP Marketing/Signs/Print. Please check this box to verify you are human.